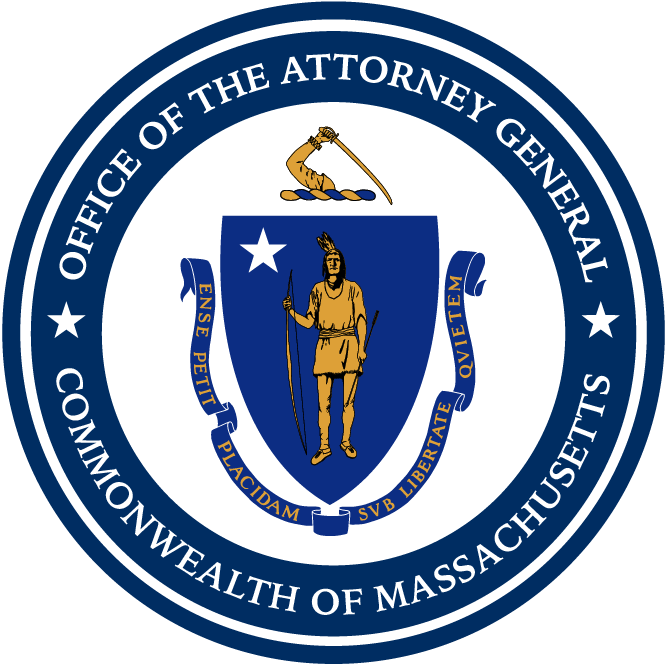 Boston — Attorney General Maura Healey today joined a coalition of 18 attorneys general in filing a lawsuit against the Department of Justice, the Department of Homeland Security, and relevant Trump Administration officials over their cruel and illegal policy of forcibly separating families at the southwestern border. The lawsuit, filed in the U.S. District Court for the Western District of Washington, asks the Court to order the Trump Administration to reunite the more than two thousand families that have been torn apart as a result of the unconstitutional policy. The attorneys general argue that the “zero tolerance” policy, requiring immediate separation of children from their parents and criminal prosecution of all adults who enter the southwestern border without express authorization, including those seeking asylum, violates due process, equal protection, and federal law. The lawsuit further contends that the Executive Order issued by President Trump last week does not actually end the illegal policy, admits the federal government does not have the resources to indefinitely detain all of these families together, and does not reunify families who have been separated. While the family separation policy starts at the southwestern border, it is impacting states across the country – including Massachusetts. As a result of the policy, a Brazilian mother who is now in Hyannis after an asylum officer found she has a credible fear of persecution in Brazil, has been separated from her nine-year-old son for almost a month. The woman’s son is still being held in a shelter in Chicago. The complaint also points to two Guatemalan children now in Massachusetts who were separated from their mother in Texas. After being held in Michigan for five weeks, the children have been reunited with their father in Westboro, while their mother is still held in Texas. Announced in April, the “zero tolerance policy” directs immigration authorities to detain and prosecute every unauthorized person that crosses the southwestern border, take their children away from them, and place the children into federal custody. Pursuant to President Trump’s Executive Order, the Department of Justice has subsequently asked a federal court to detain children with their parents for indefinite periods of time at unlicensed facilities. The lawsuit asks the Court to prohibit the Trump Administration from placing children in such unlicensed facilities. By carrying out this policy, the attorneys general claim, the Departments of Justice and Homeland Security are inflicting devastating and long-lasting trauma on thousands of innocent children. The complaint also alleges that the policy violates the Administrative Procedures Act in that it is arbitrary and capricious and violates various laws that require defendants and the states to consider the best interests and well-being of children arriving in the United States. According to the lawsuit, the Trump Administration’s rationale for adopting the family separation policy – deterring migration – is not actually effective and not a legitimate law enforcement tactic. Furthermore, as the complaint points out, the policy is intended to target immigrants based on their national origin and is consistent with the bias President Trump has shown toward immigrants from Latin America. Last week, AG Healey joined a coalition of 21 attorneys general in sending a letter to United States Attorney General Jeff Sessions and Homeland Security Secretary Kirstjen Nielsen calling on them immediately end the “zero tolerance” policy of forcibly separating children from their families at the border. Joining AG Healey in filing the lawsuit are the attorneys general of Washington, California, Delaware, Iowa, Illinois, Maryland, Minnesota, New Jersey, New Mexico, New York, North Carolina, Oregon, Rhode Island, Pennsylvania, Vermont, Virginia, as well as the District of Columbia. This matter is being handled by Assistant Attorneys General Genevieve Nadeau, Chief of AG Healey’s Civil Rights Division, Abigail Taylor, Director of AG Healey’s Child and Youth Protection Unit, Angela Brooks, also of AG Healey’s Child and Youth Protection Unit, with assistance from Assistant Attorneys General Andrew Haile, of AG Healey’s Civil Rights Division, Jon Miller, Chief of AG Healey’s Public Protection and Advocacy Bureau, Paralegal Thayse Mendonca, of AG Healey’s Civil Rights Division, Paralegal Sneha Pandya, of AG Healey’s Consumer Protection Division, Investigator Ciara Tran, of AG Healey’s Civil Investigations Division, and Advocate Ellen Davis, of AG Healey’s Victim Witness Services Division.